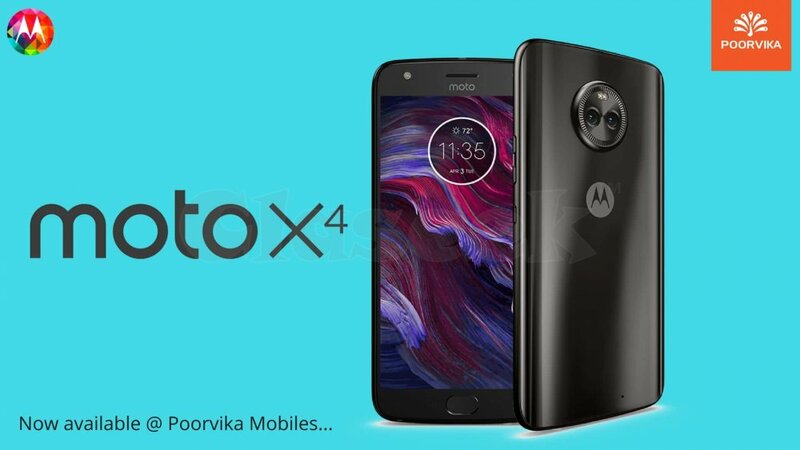 Motorola brand introducing moto x4 mobile, its looking very shine and glassy backside. its have a memory of 6GB RAM and 64GB internal storage for more faster, also have a advanced dual rear camera for capturing the most reality pictures. Now available at poorvika mobiles, Motorola mobile phones price list in india to check on Poorvika Mobiles.